Showcasing their small-batch winemaking from select Victorian vineyards, our group of wine lovers explored Callie and Nina Stocker’s wine making journey – and were introduced to the elegant expressions of site across their range. From Strathbogie and Nagambie Riesling, King Valley and Alpine Valley Sangiovese, to the elegant Provençal Rosé and their acclaimed Heathcote Shiraz, it was fantastic to hear what makes this wine-making partnership sing! 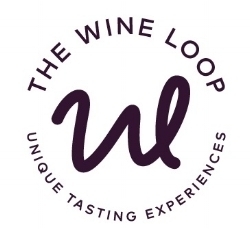 Watch this space to see who is up next in The Wine Loop! 2019 in The Wine Loop!